Ain’t it strange that Thanksgiving, a holiday aimed at honoring the bounty of life, is celebrated by gathering ’round a dead bird? We’re making it easy for you to truly honor life and have a memorable ThanksLIVING with the finest cruelty-free fare around. 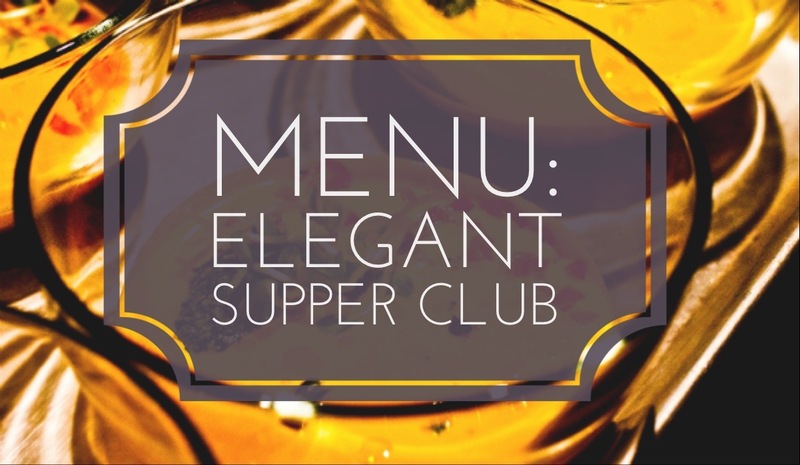 And, as if you couldn’t love us anymore, we scoured the internet and created themed menus based on the most delish recipes out there. Because, like you, we’ve always longed for someone to tell us exactly what to make that will appease the skeptics who might grace your table. Get ready to make some believers, baby! Growing up in Texas, I had a distinctly southern experience with Thanksgiving. Stuffing always featured local pecans and generous dashes of spice, cornbread and flour biscuits graced the bread basket, and sweet tea was dressed up with fresh mint and rosemary. 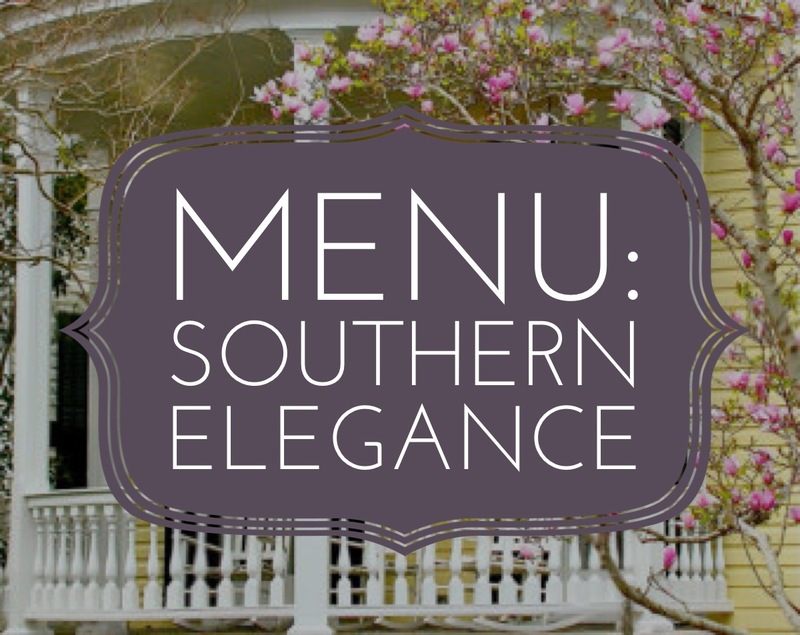 This menu dazzles with a spirit of warm southern hospitality that will make your guests comfortable and satisfied. 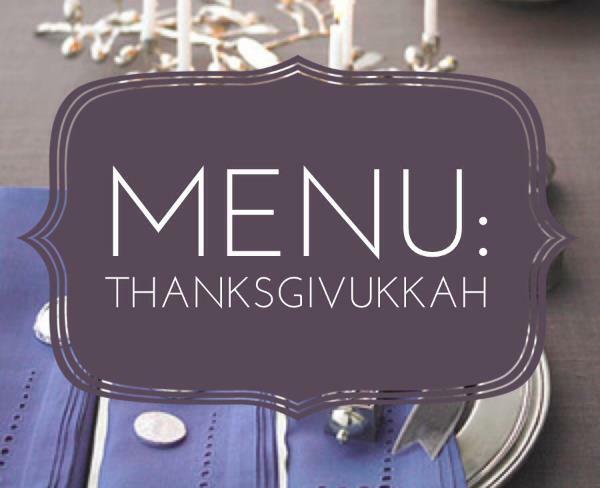 This year marks the rare occasion of Hanukkah and Thanksgiving overlapping. This calls for a kosher-appropriate menu that embraces the season’s bounty and brings double the joy. So your guests are either (1) youngsters, (2) coming for a soft chair and a big screen to watch the game, (3) eat mostly from Boston Market, or (4) all of the above. This menu is for you. Comforting, creamy, stick-to-your-ribs classics that are unfussy and delicious, with a few unexpected twists thrown in for good measure. Oh, your sister-in-law, the food writer for The New York Times is coming to dinner? Don’t fret. This sophisticated menu rounds up some of the most dazzling and impressive vegan recipes on the net. 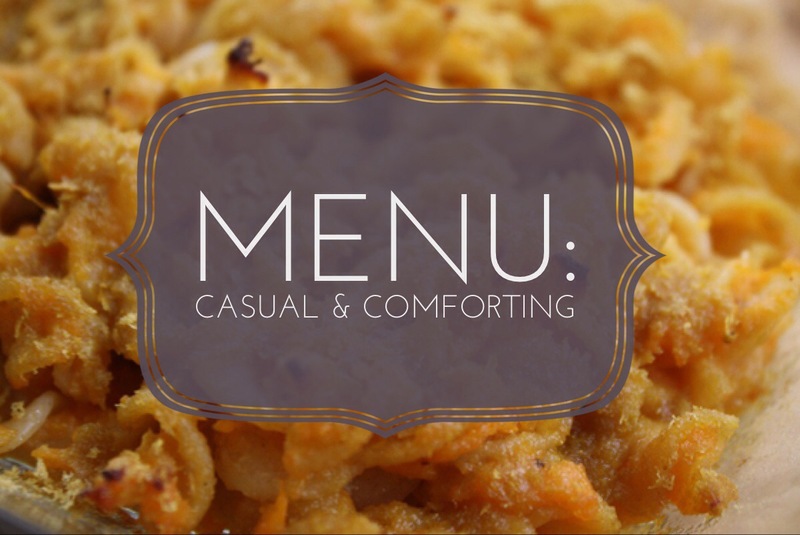 Unique ingredients, preparations, and interesting flavors make this menu perfect for those who are simply non-plussed by pumpkin pie (WHO ARE YOU PEOPLE?). Training for an Ironman? 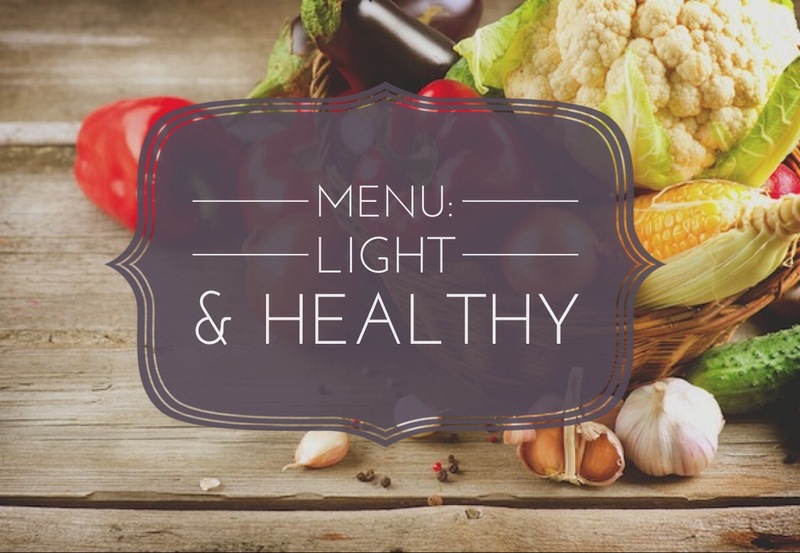 Wrestling with food allergies? Or just more interested in fresh, unfettered fare? This menu is for you. An emphasis on fresh ingredients and healthful preparations mean you can celebrate without dreading an oncoming food nap. Have a favorite dish or holiday tip that you’d like to share? Or just want to brag about your meal plans?